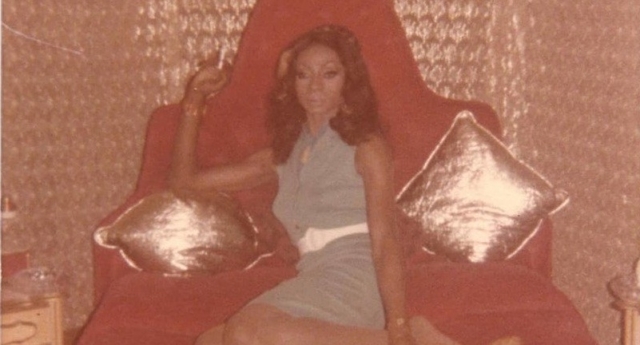 Transgender soul singer Jackie Shane has died aged 78. Her producer and friend Douglas Mcgowan told The New York Times her body was found at her home in Nashville on Thursday (February 21), but was unable to confirm the time or the cause of her death. The American artist, born in Nashville, became a prominent soul singer in Toronto’s gay community in the 1960s, Canadian publication CBC reported. She used to perform in Yonge Street, the heart of the Canadian city’s gay village, where the Pride Parade is held annually. The singer has disappeared from the public eye for a few decades, between 1971 and 2010, but recently returned to the spotlight after her album Any Other Way was reissued in 2017 and then nominated for a Grammy Award in the Best Historical Album category. 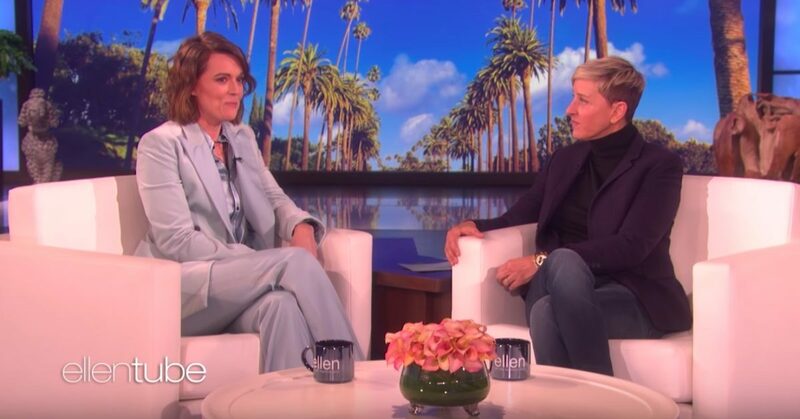 Speaking to the Associated Press in January, Shane said she began wearing female clothing since she was 5 years old and began identifying as a girl aged 13. “They wondered how I could keep the high heels on with my feet so much smaller than the shoe. I would press forward and would, just like Mae West, throw myself from side to side. What I am simply saying is I could be no one else,” she said, adding that she never faced any issues due to her gender identity. But as a black person living under Jim Crow laws, it was racism that ultimately drove Shane away from Nashville, to seek fortune elsewhere. “You cannot choose where you are born, but you can choose where you call home,” Shane told AP. “And Toronto is my home.” The singer would however take a break from her career in 1971 to care for her mother, who was still in Nashville. The label Numero Group followed the announcement of the singer’s death sharing two of her quotes, both of which show her independent spirit.